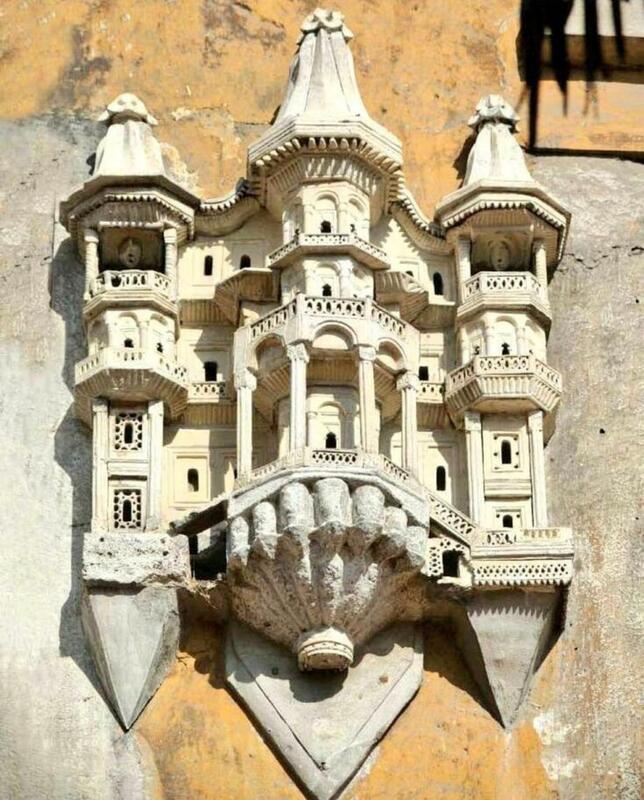 In Istanbul, the birdhouses look like real palaces! 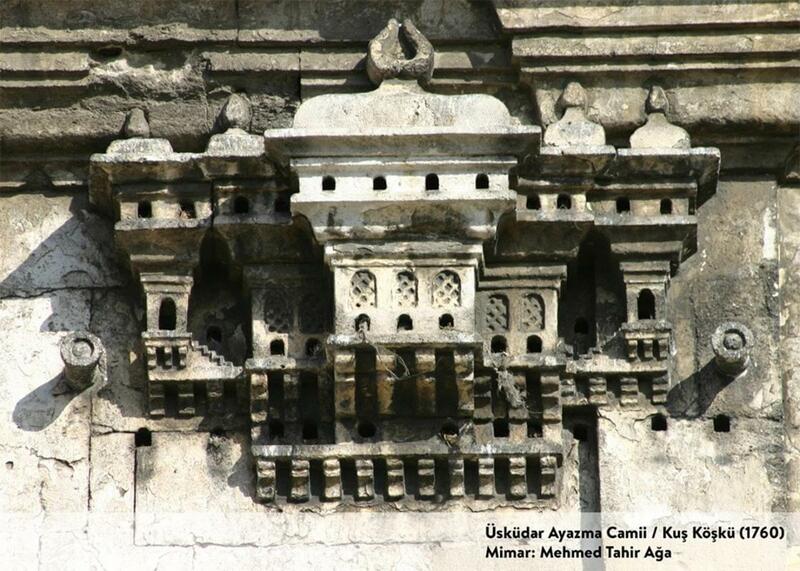 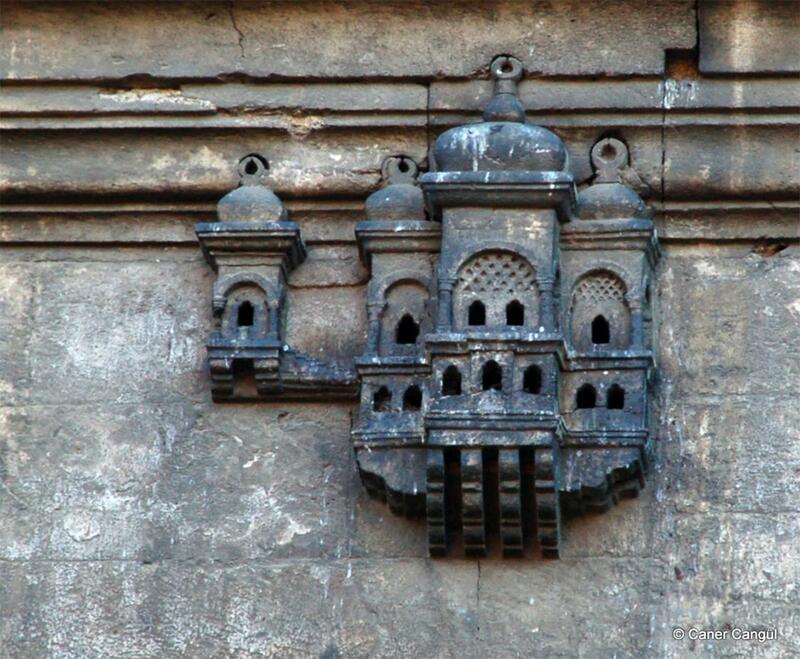 A curiosity inherited from the architecture of the Ottoman Empire, where it was common to add birdhouses to the buildings of large cities, such as bridges, hotels or schools. 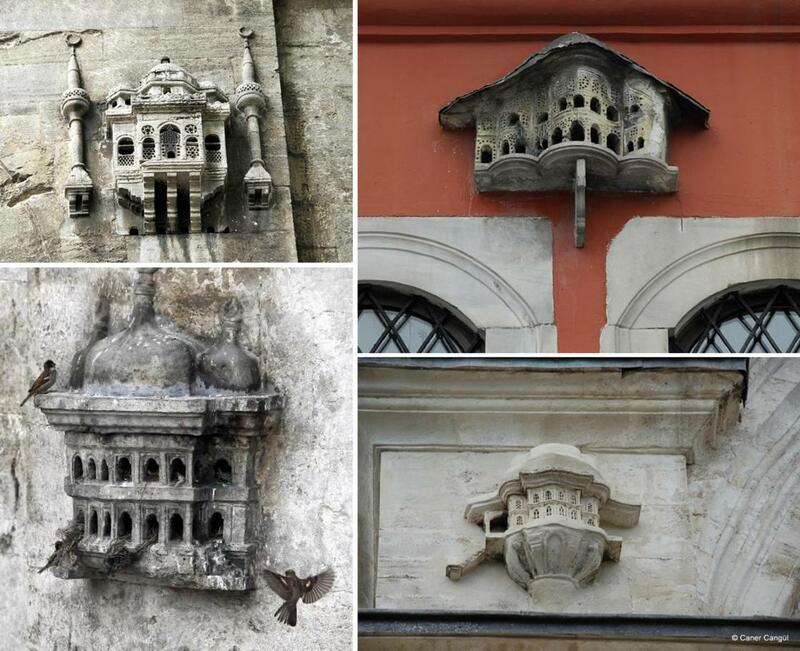 These decorated birdhouses take the name of kus koskü, güvercinlik or serçe saray, which can be translated as pavilion or palace for birds. 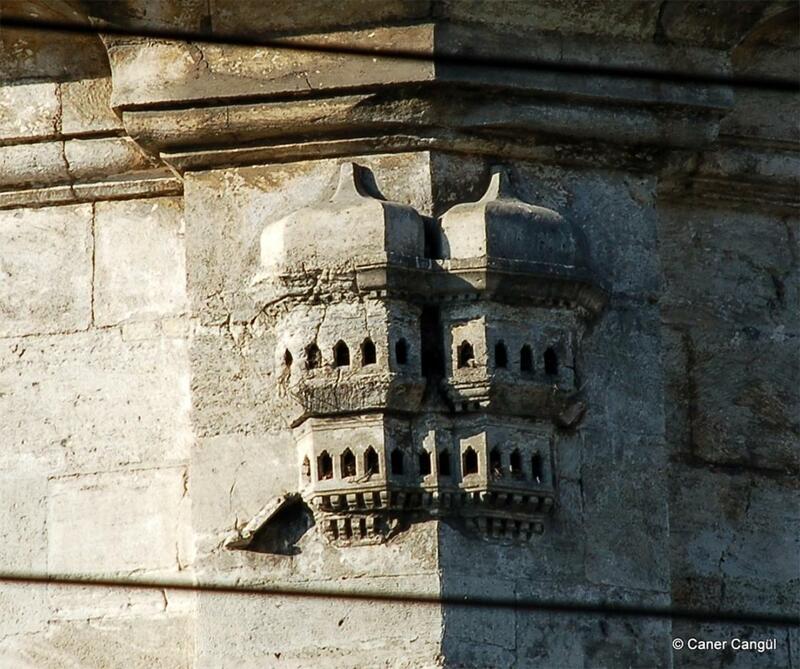 The oldest example is visible on the Büyükçekmece bridge, and is from the 16th century. 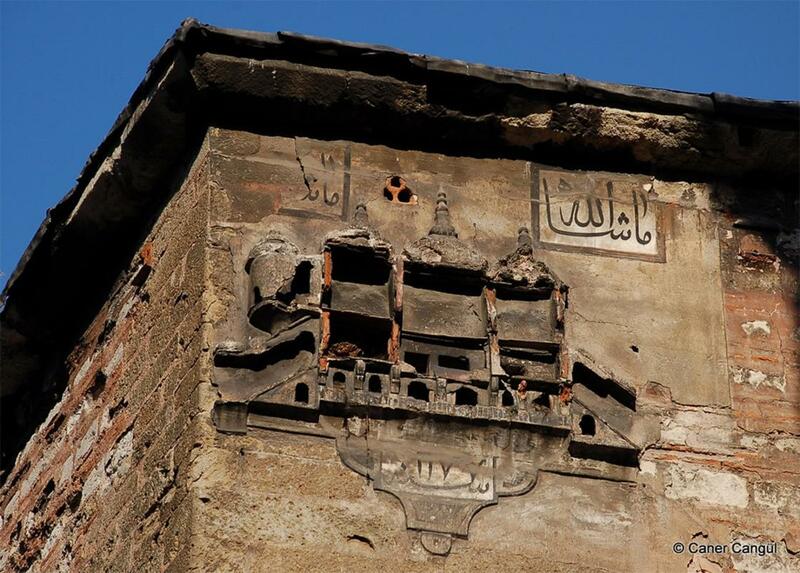 If you go to Instanbul, watch above your head!